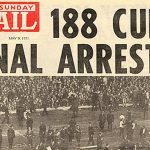 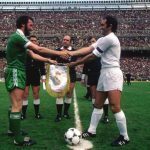 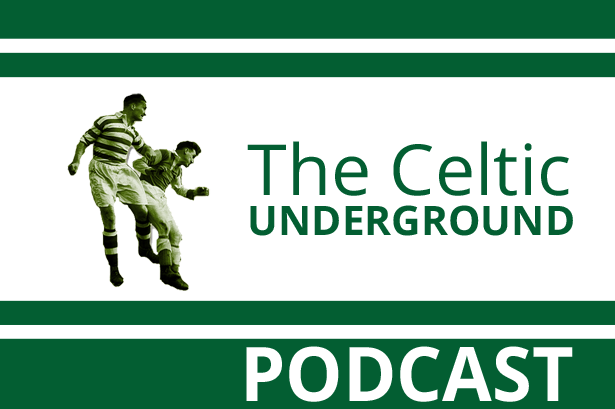 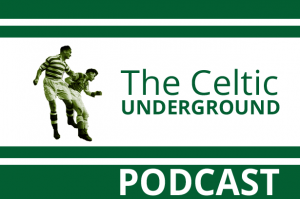 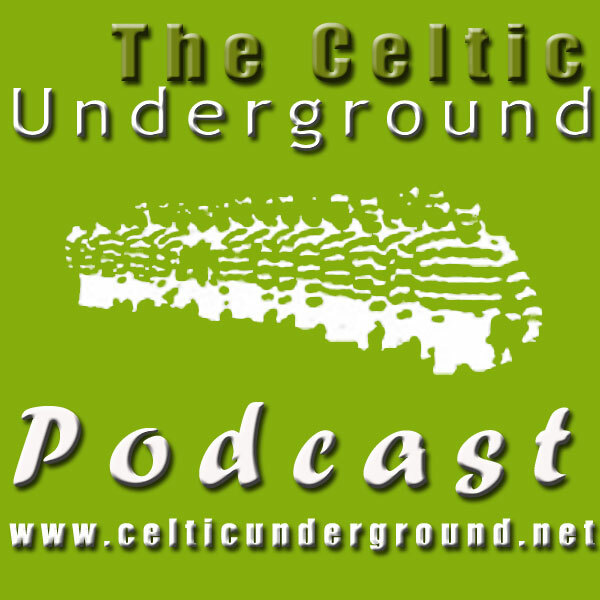 This week Harry is joined by another man from Celtic’s recent history, but this time it is one of the more controversial figures – former general manager Jock Brown. 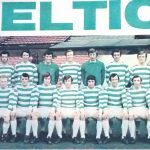 At the club for just for 17 months, his tenure coincided with the final push of the failed Murray regime to achieve ten in a row and consequently this period also saw the hight of the media campaign to unsettle Celtic. 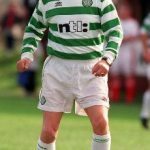 Many would argue Fergus assisted that campaign by dismissing Tommy Burns and then appointing Brown along with “the worst thing to hit Japan since Hiroshima” in a very different structure to anything else in British football. 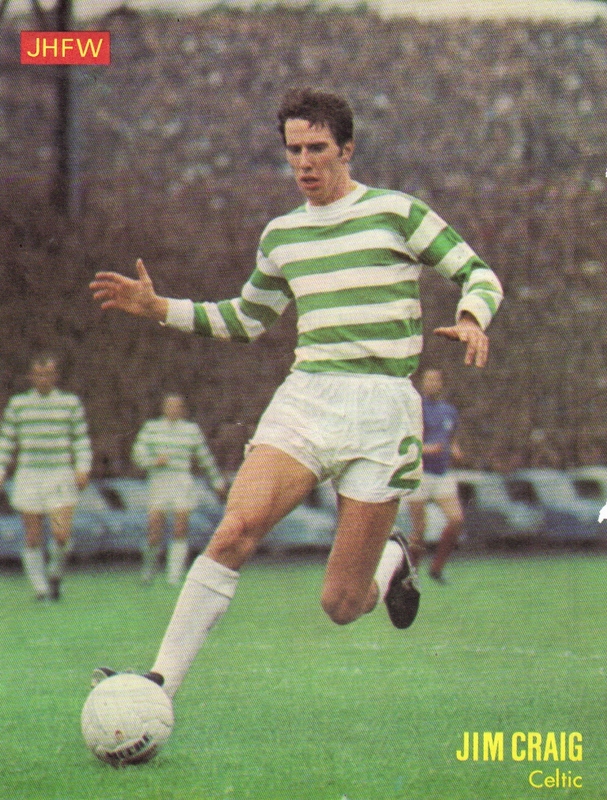 Those around at the time will recall the events and will have their own recollections – this is Jocks.